Why you do what you don't want to do, and don't do what you do want to do. What makes entertainment so irresistible? Strategies to connect with people in the arts and entertainment industry. 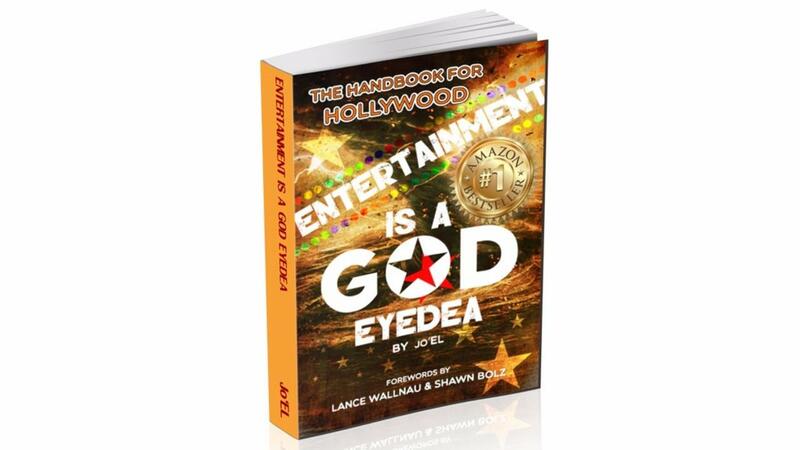 Precisely what entertainment is and how to take advantage of that knowledge.